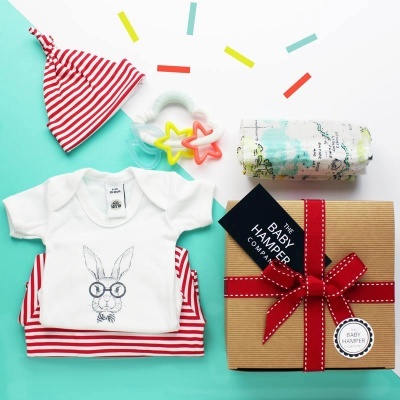 This is the largest box in the 'Really Useful' baby hamper range. 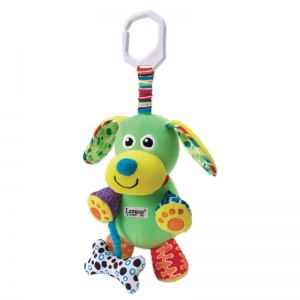 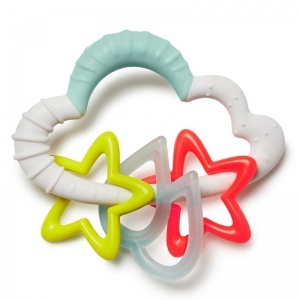 Skip Hop Cloud rattle - Fun, bright sensory baby toy for play at home or on the go. 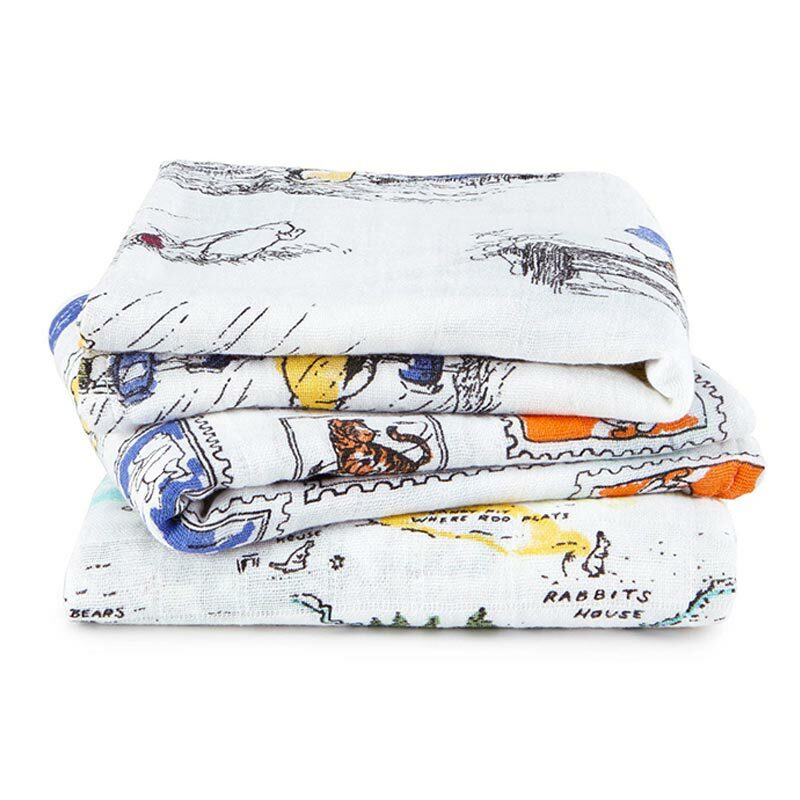 Aden & Anais Musy, muslin in Winnie the Pooh print - an essential baby product with multiple uses including, burp cloth and cot liner. 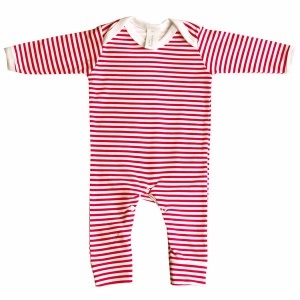 Sock On's - a fantastic little invention for keeping babies sock on. 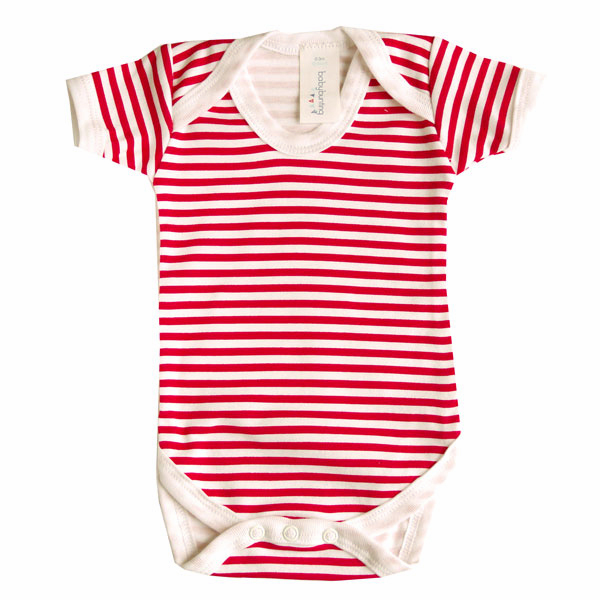 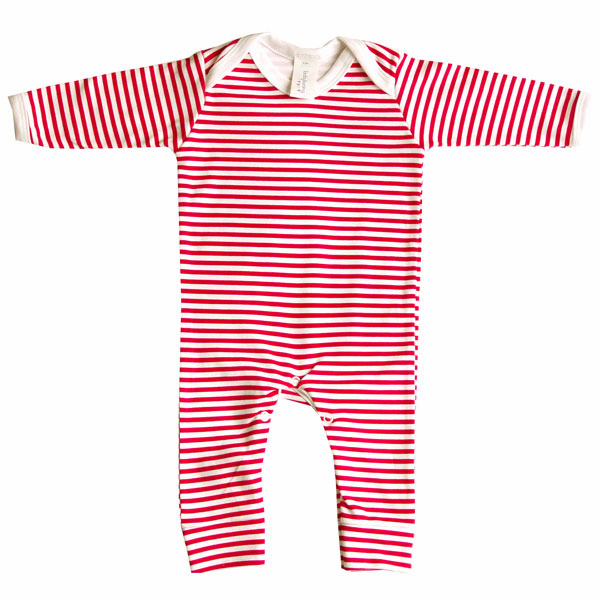 Baby Bunting romper suit in red and white stripe - a great everyday outfit made from 100% natural cotton and in size 0-3 months. 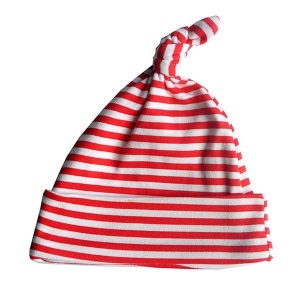 Baby Bunting hat in red stripe print - to match the romper suit and make a great outfit, size 0-6 months. 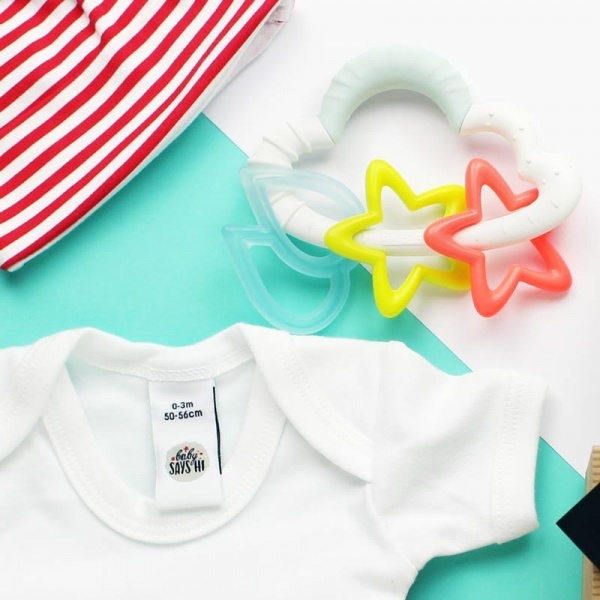 The Baby Hamper Company white bodysuit - an everyday garment that can be used as an outfit in itself during the summer or a base layer in the winter. 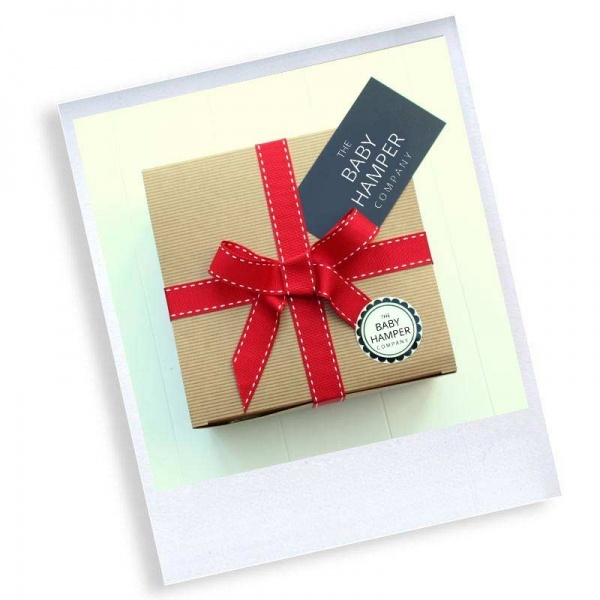 This hamper is wrapped with love in tissue and sent in a luxury gift box to your new mummies and daddies. 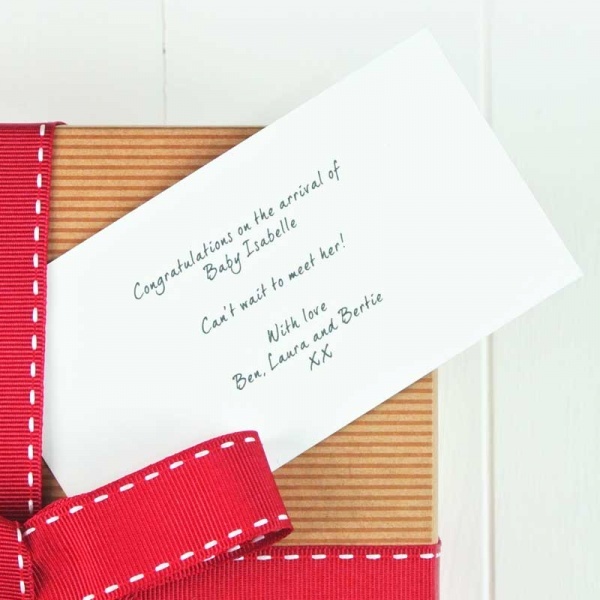 Our unique gift wrapping is FREE and comes with a personalised gift card!